Jann & Arlene Dickinson to host podcast. 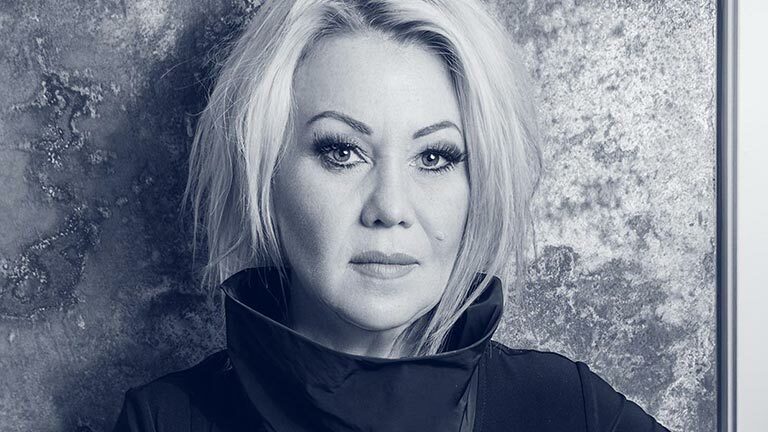 Check out Jann’s latest video for ‘Little Bird’! 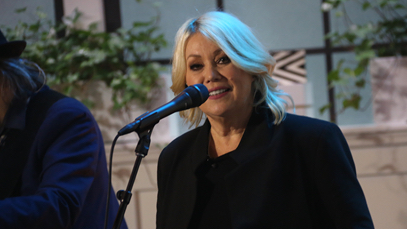 “It’s about the kid that still lives in you, and the idea that it’s never too late to change” WATCH NOW! 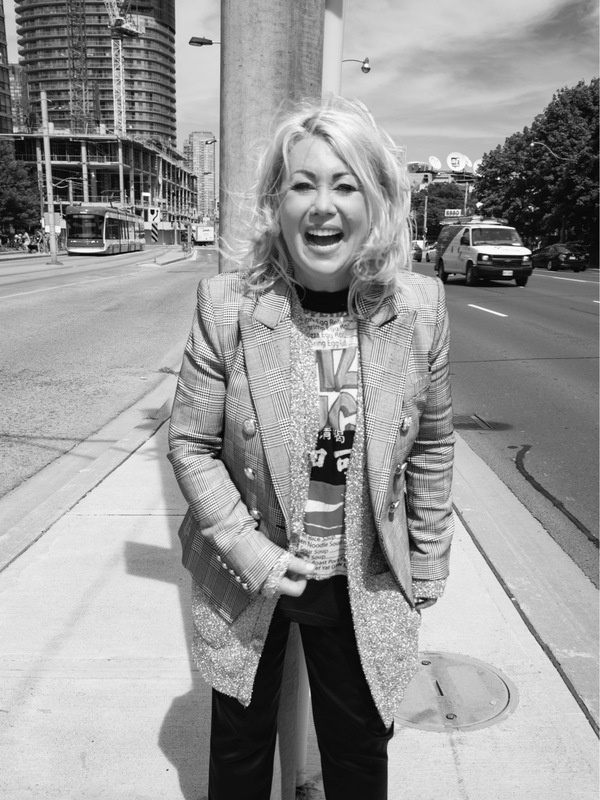 Jann performs at the Montreal Jazz Festival June 29. 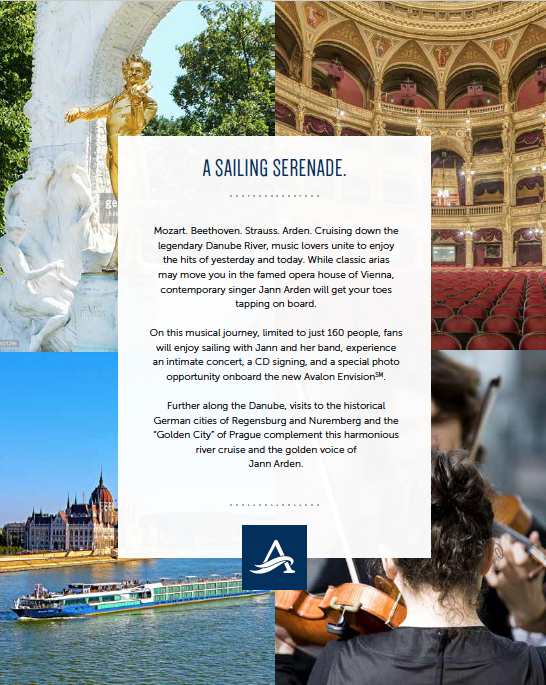 Join Jann on an intimate Avalon Waterways Cruise down the legendary Danube River June 2019. 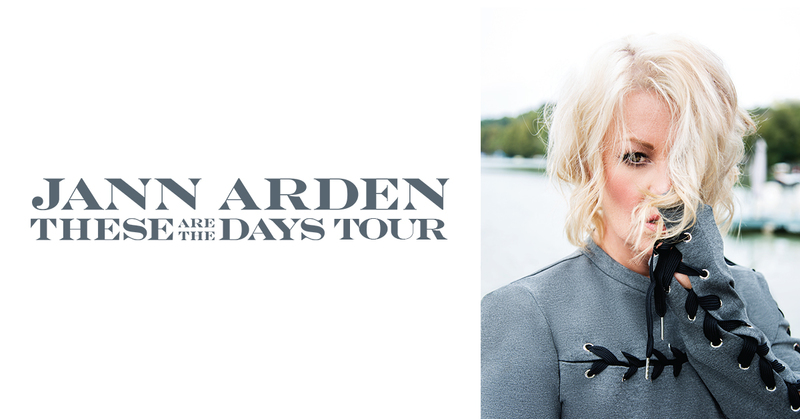 Only a few spots left … CALL FOR AVAILABILITY: BOOK YOUR CRUISE WITH JANN TODAY.